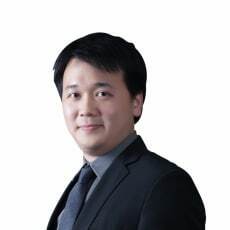 Jirapat Thammavaranucupt is an associate in the mergers and acquisitions practice group at Weerawong C&P. He has substantial experience advising domestic and international clients on capital markets, mergers, acquisitions and public-private partnerships (PPPs). He recently advised the Asian Development Bank on public procurement and the Ministry of Finance on PPPs in Thailand. He is a regular speaker at training sessions on PPPs, corporate governance and anti-corruption law arranged by the Thai Institute of Directors and national law schools. He currently advises various state agencies in the revision and amendments to the PISU Act and has provided counsel in establishing the current framework for PPPs in the EEC.